As the credit crunches who is going to pass up the opportunity to explore lots of composers for less cash? Budget-priced CDs receive a lot of attention, but budget books are also well worth investigating. 20th-Century Composers is an excellent series from innovative publisher Phaidon. They were originally published in the 1990s and are now reappearing at bargain price. The twenty-five titles range from Bernstein and the Beatles through Minimalists to Hindemith, Hartmann and Henze and György Ligeti, and on to Erich Wolfgang Korngold portrayed by our own Jessica Duchen. 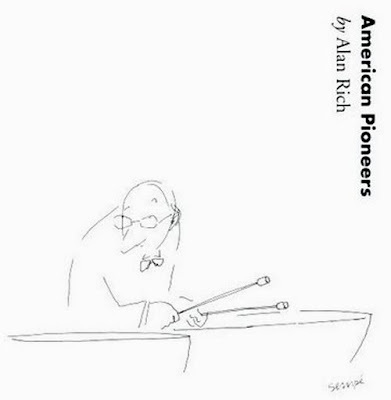 Seen above is American Pioneers by Alan Rich which I picked up for £6.95 in Blackwells in Edinburgh (egregious strap-line 'The Knowledge Retailer'). The book is, as you would expect from a leading art publisher, a visual as well as textual delight, with art direction by New Yorker cover contributor Jean-Jaques Sempé. The main profiles are of Charles Ives, Edgar Varèse, Henry Cowell John Cage and Harry Partch , but there is also substantial coverage of Lou Harrison, Alan Hovhaness, and, interestingly, Colin McPhee, who featured here recently. Since those words were written in 1995, both Henry Brant and James Tenney have died. Alan Rich notes that, at the time of writing, there was only one recording of James Tenney's music available. That has changed, and an excellent double CD by musikFabrik on the hat[now]ART label not only includes Tenney's Forms 1-4 but also works by Varèse, Cage, Stefan Wolpe and Morton Feldman. In the same series are CDs of Tenney's Solo Works for Percussion and Music for Violin and Piano. 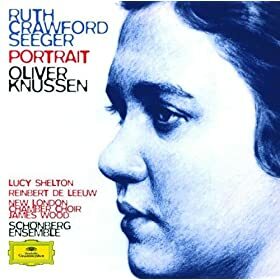 The poor coverage of female American pioneers can be partially rectified by listening to BIS' 2002 The world of Ruth Seeger which is still available, as is Naxos' disc of her chamber and vocal music. 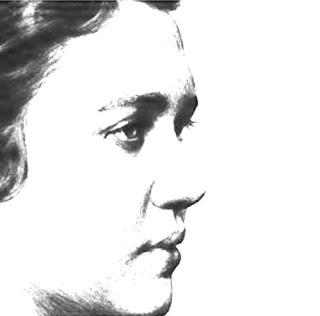 DG's excellent Ruth Seeger portrait, performed by Overgrown Path regulars Schoenberg Ensemble, New London Chamber Choir, and James Wood, is now only available as a download. Pauline Oliveros is much better represented in the catalogue, as are Amy Beach, Joan Tower and Meredith Monk. More words on 20th century music here. In my opinion, American composer Gloria Coates can certainly be mentioned as being in the same league as James Tenney, Joan Tower, and Meredith Monk.